, take this at your leisure! Join Emma Telfer, creative director of Open House Melbourne, for an impromptu stroll around the Melbourne CBD. 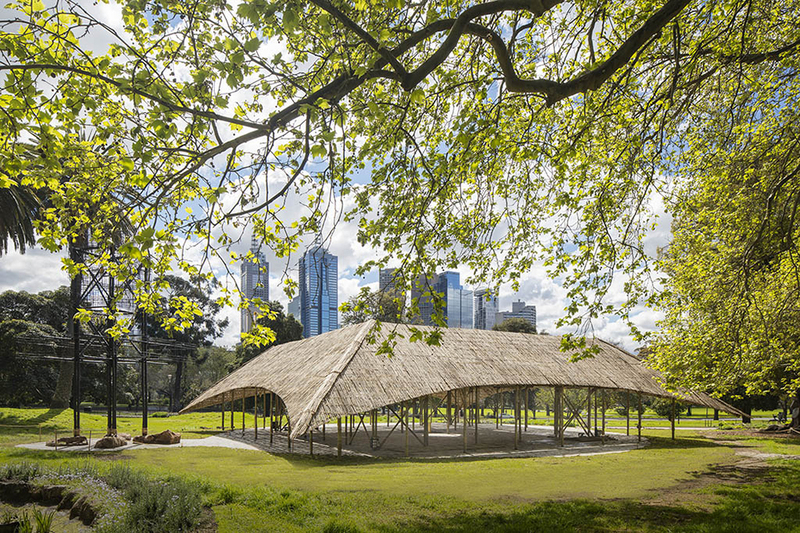 Taking in the 2014, 2015, and 2016 iterations of MPavilion, this audio tour is the perfect chance for you to take in Melbourne’s architectural heritage with a local who knows her city inside and out. 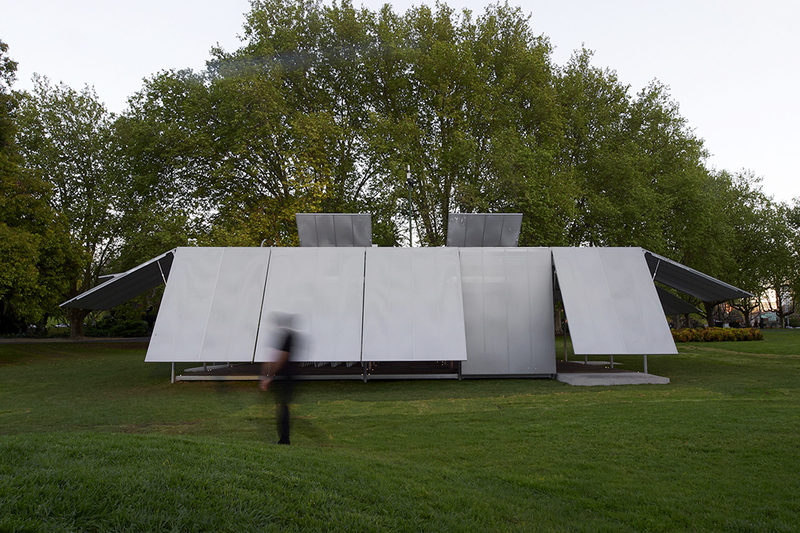 Since 2008, Open House Melbourne has been connecting people with good design and architecture in the city. They invite people to explore outstanding houses, buildings, infrastructure and landscapes that illustrate our rich history, reflect how we live and work, and offer insights into our future city via an annual free weekend at the end of July and through a series of accessible, informative and entertaining talks, tours, workshops and events throughout the year. 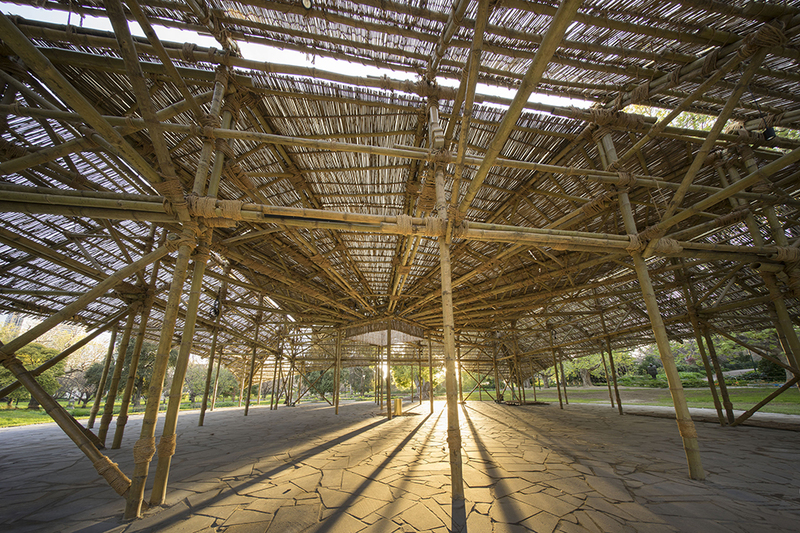 Find the audio tour below and follow along via separate route maps containing more information on the buildings, sculptures and locales covered as you pass between each MPavilion. 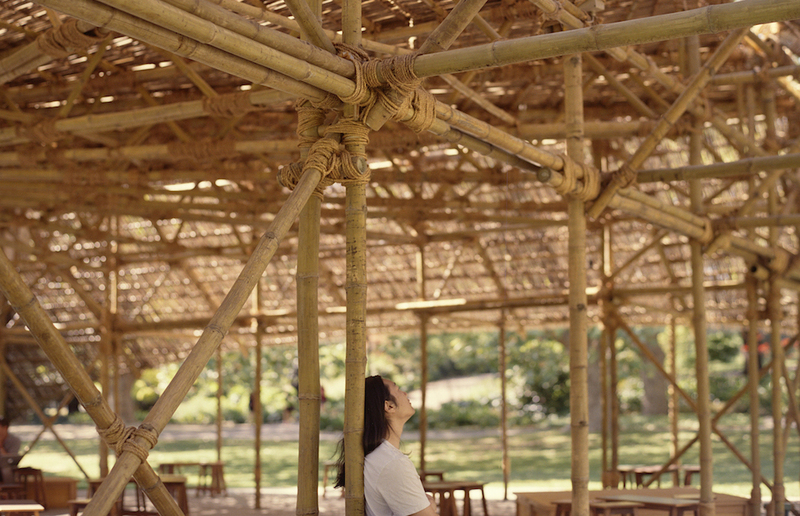 Jump into the 2016 MPavilion audio tour featuring a short cameo by none-other than its architect Bijoy Jain of Studio Mumbai. Hop on the middle-leg of Open House Melbourne’s audio tour between all three MPavilions. Taking you past the National Gallery of Victoria, Hamer Hall, Southbank, and Melbourne’s long-lost Victorian heritage, Emma Telfer—Open House’s creative director—paints an picture of a Melbourne caught between old-world opulence and post-war modernity. A world of contrasts. 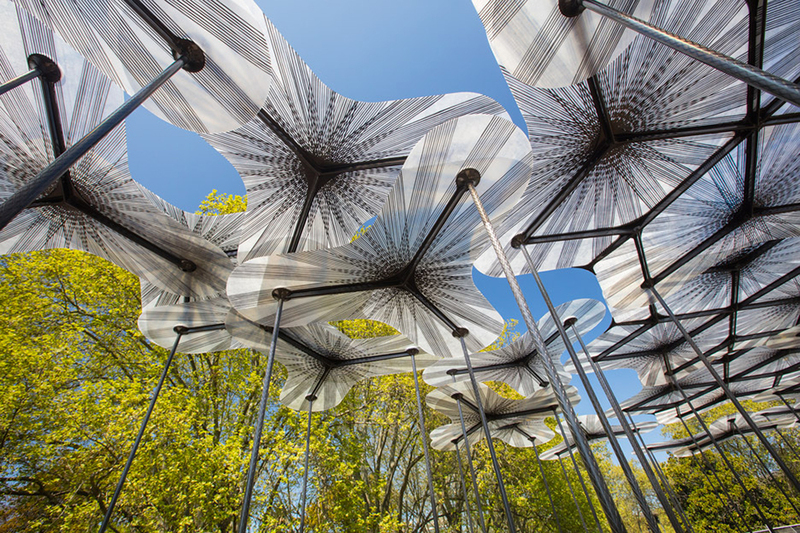 Head back into the Hoddle Grid from MPavilion 2015 in Docklands Park. Passing through you’ll find a mix of the old and the new. Featured will be Docklands’ heritage listed Goods Shed, the award-winning Southern Cross Station, and the modern adaptation’s of our colonial-era Hoddle Grid.